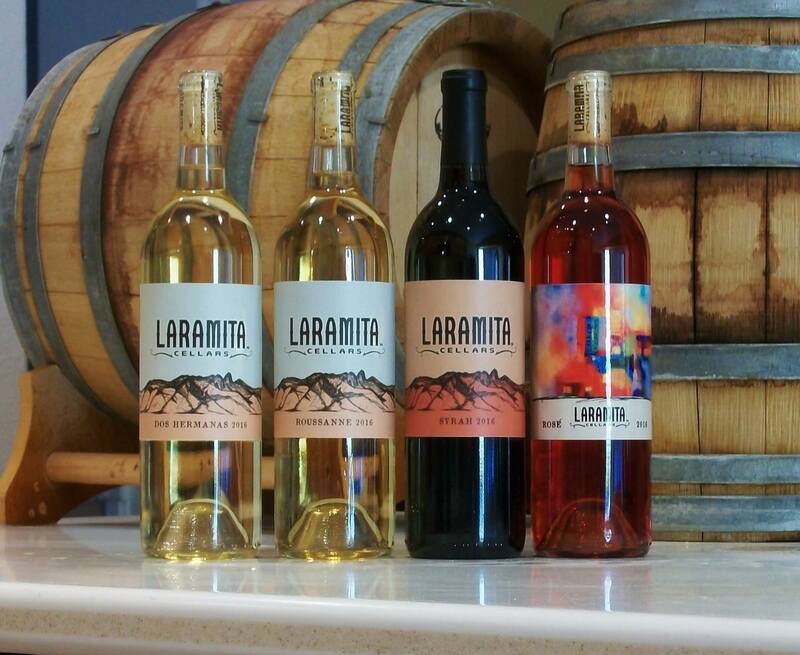 Laramita Cellars - Join the Club! Our wine club has two tiers; The Club and The Reserve Club. Regular Club members must purchase a half case per year minimum, while Reserve Club members must purchase at least one case per year. Members at the Club level receive 15% off of all direct wine purchases from the winery while members at the Reserve level receive 18% off. Both levels have access to club-only wines, and both receive receive early notification of all winery related events. But there are some important differences beyond that. Reserve Club members receive special VIP consideration at the winery as well as increased allocations to limited production wines. They are also be able to "raid the cellar" at the winery, giving them access to library wines and past vintages that are not otherwise available. Deliveries to the Tucson and Phoenix areas can be made throughout the year, but shipments out of state can only be made in the winter months. The interstate sale and shipping of wine is a complicated thing. Soon we'll start shipping to Missouri, and gradually after that we'll add more states. There is no charge for delivery to Phoenix or Tucson (half case minimum). Our club-only releases are very limited production (typically 24 or 25 cases). Early in 2019 we will be releasing our Pinot Noir, a club-only wine. Join the club so that you don't miss out! Just send us a message if you are interested in joining. Copyright © 2016, 2017, 2018 Laramita Cellars LLC. All Rights Reserved.